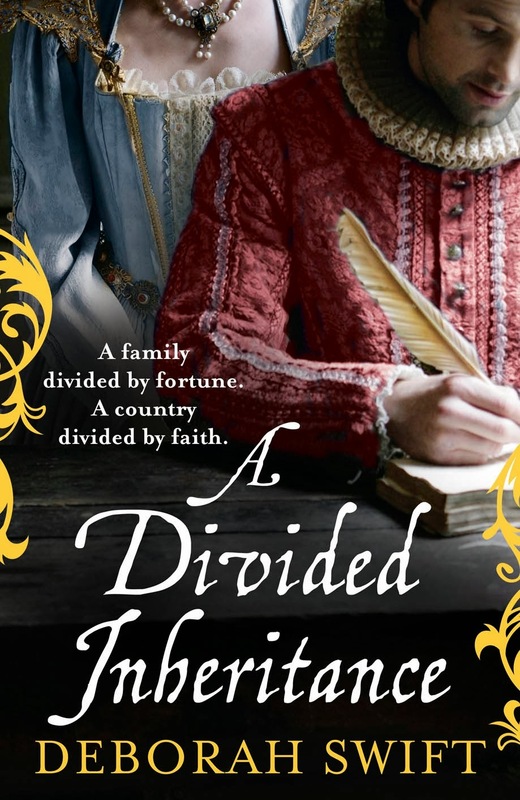 Another superbly researched and detailed novel by Swift- A Divided Inheritance is set in Jacobean England with Elspeth Livingston and her troublesome and mysterious cousin, Zachary. 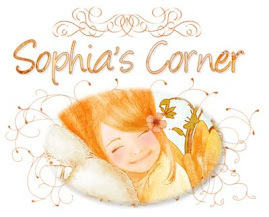 Elspeth dreams of taking over the family lace business that she learned from her father. However, when her father passes away, her inheritance is swept away from her by being passed on to Zacchary. Elspeth refuses to settle for this and goes on a search through Spain to find Zachary- and claim what is rightfully hers. She is determined, feisty and unstoppable- Loved Elspeth! In A Divided Inheritance there are all kinds of obstacles and it is a roller coaster ride of turmoil that does not let go of the pace. These are turbulent and dangerous times in Moorish Spain where religious differences most often lead to tragedy. Besides Elspeth and Zachary, Swift introduces an intricate array of characters to set the mood and tension of the times. Swift earns her trademark for historical distinction if only for the incredible amount of research this author puts into her novels. With all of its accuracy lending to a most realistic portrayal of what it must have been like is what makes Swift’s novels a pure delight to read. One can’t help but think: this surely must have happened! 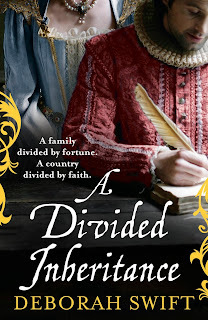 Filled with suspense, accuracy, real-to-life settings and characters, A Divided Inheritance will satisfy even the most discernable of history buffs. Please come back tomorrow for a GUEST POST and GIVEAWAY- all part of the HFVB Tour!